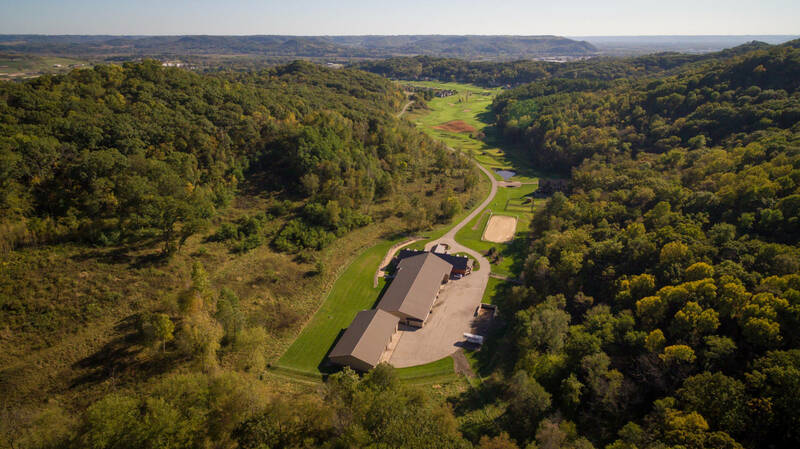 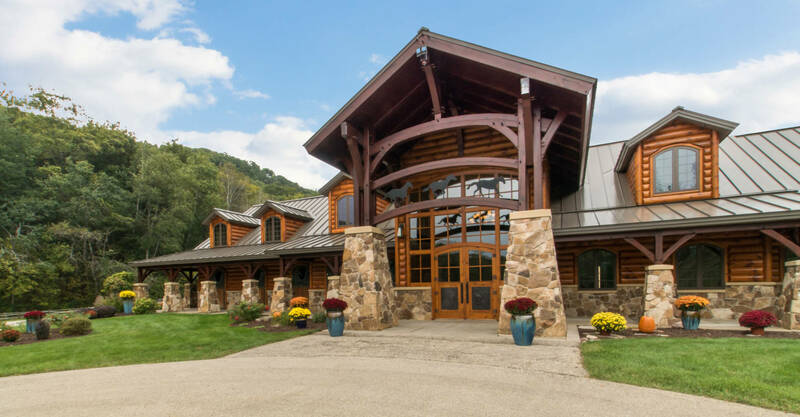 World Class Equestrian property located on 174 acres surround by the beauty of Wisconsin’s bluffs and views of the Arthur Hills-design golf course at the La Crosse Country Club. 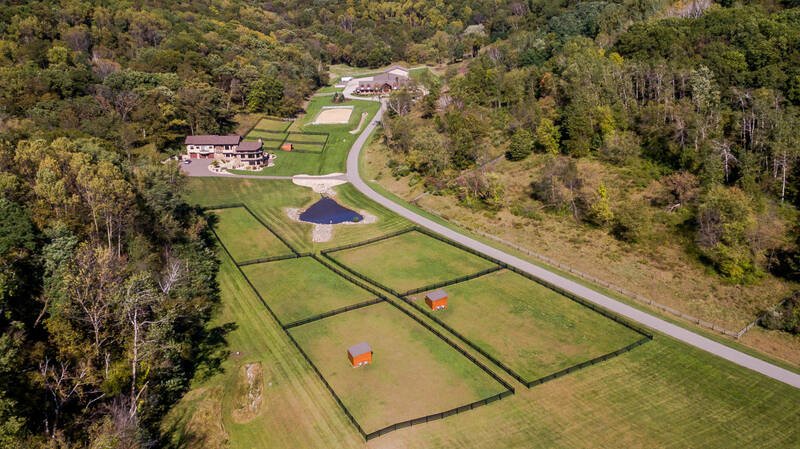 Tucked into the end of the valley of an exclusive neighborhood, luxury and privacy is provided at it’s finest. 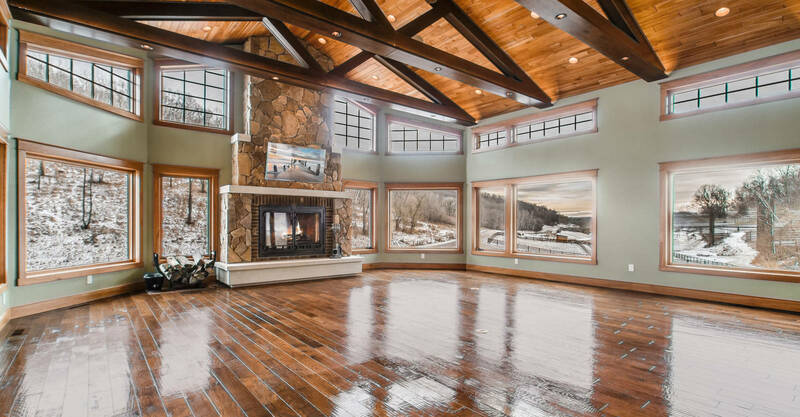 The unique exterior style & finishes are just the beginning of what this property has to offer. 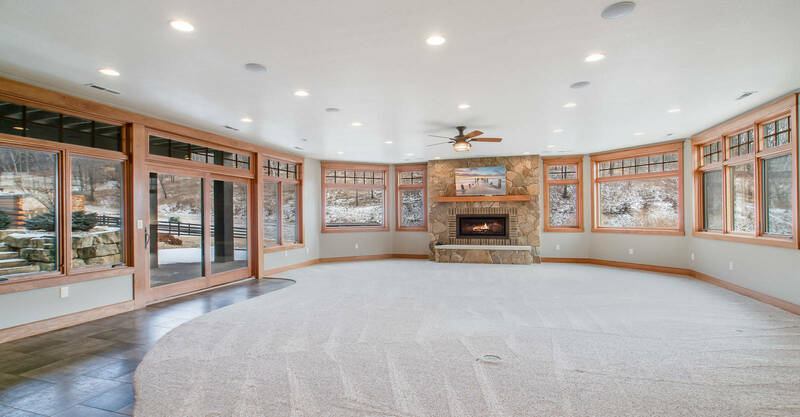 With over 5000 SQ FT finished, you will find a great room with floor to ceiling windows for the natural light to pour in and provide valley & pasture views, along with a stone accented natural fireplace. 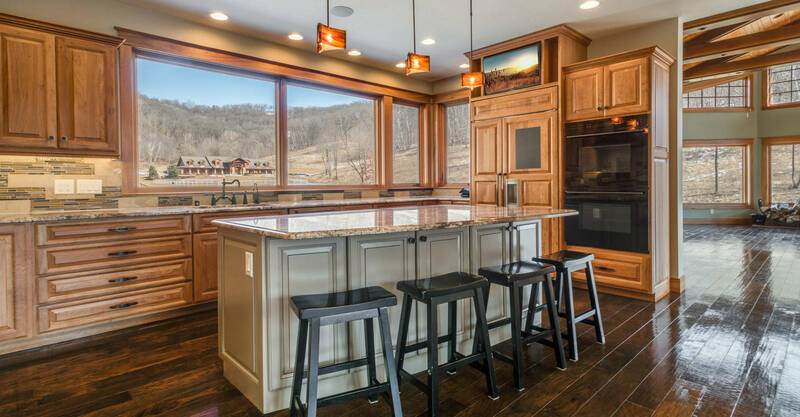 Hand scraped maple flooring takes you through the main level to the state of the art kitchen, with another expansive view of the horse barn, spacious dining area, main level laundry & ½ bath off the oversized 3 car garage. 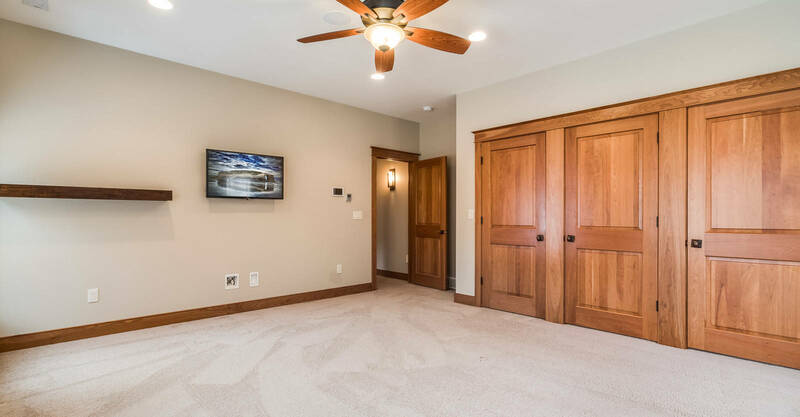 The heated garage also includes a locker area for convenience. 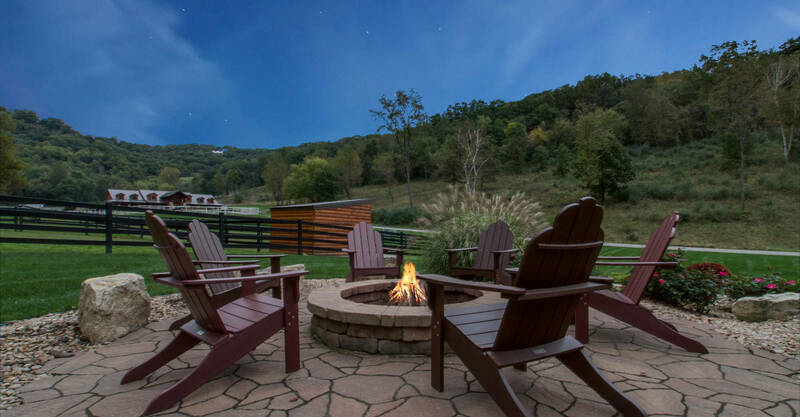 The upper level hosts the master suite complete with his & her walk in closets, heated floors, tile shower & whirlpool bath, and a wall windows to enjoy the views no matter what time of day and 3 additional bedrooms, 1 with ensuite bath and balcony. 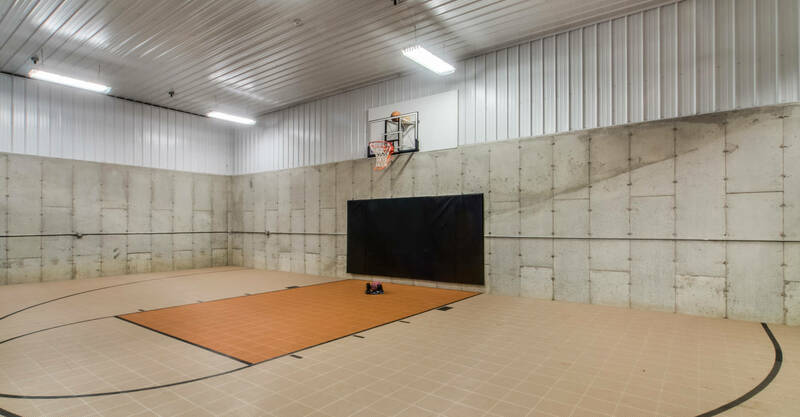 Enjoy the warmth of heated floors in the walk out lower level where you find plenty of space for recreation. 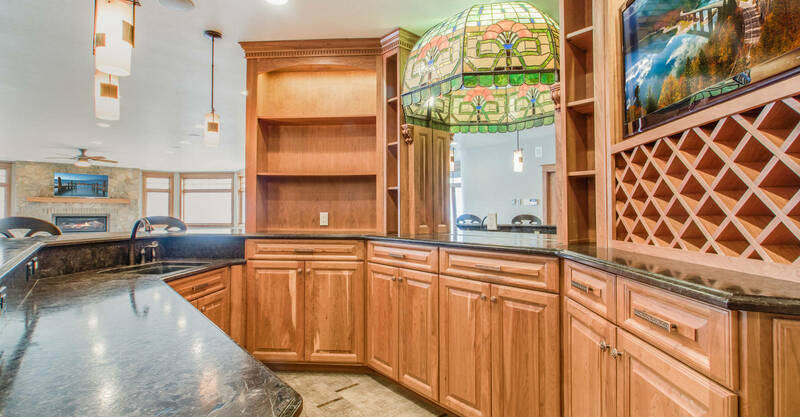 Appreciate the woodwork and custom cabinetry in the wet bar, built with entertaining in mind! 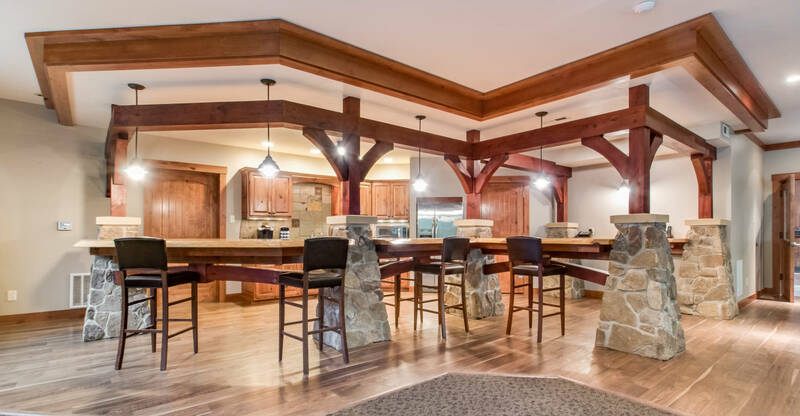 A large family room that provides incredible space for gathering, easy access to the hot tub on the patio and firepit. 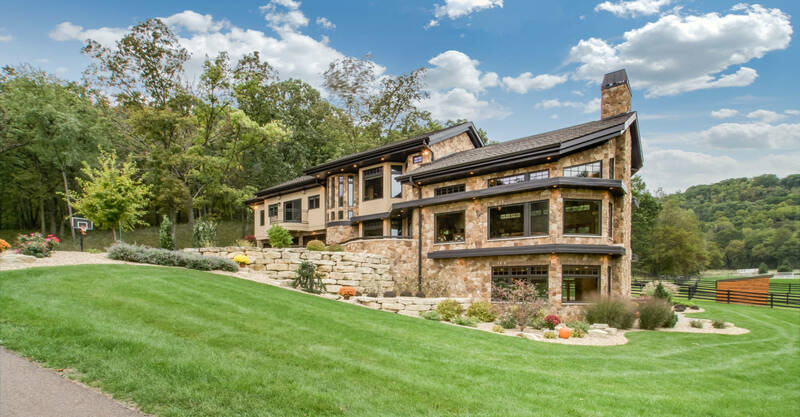 This remarkable home was built with comfort and luxury in mind. 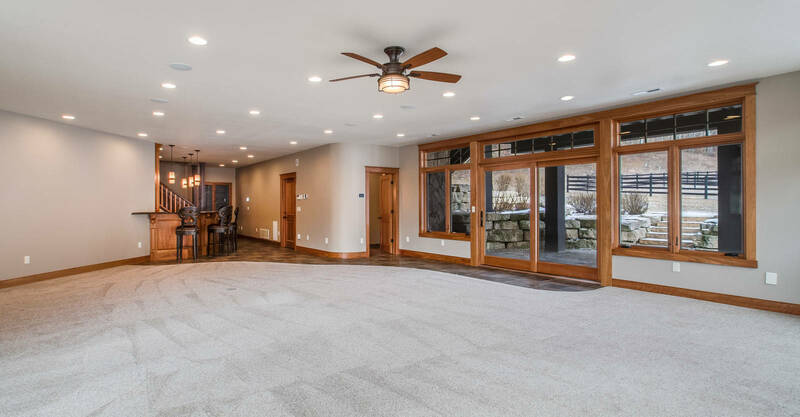 Additional features include: in floor heat in lower level and garage, Geothermal heating & cooling system, forced air back up, Smart Home automation, wood burning fireplace on main level and a gas fireplace on lower level. 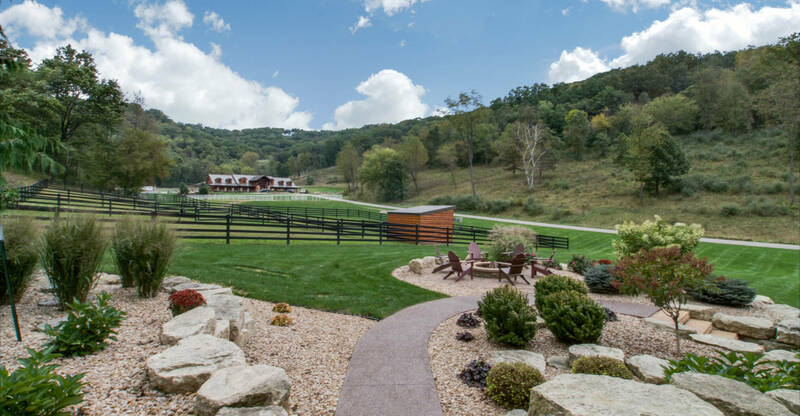 Welcome to the horse barn of your dreams! 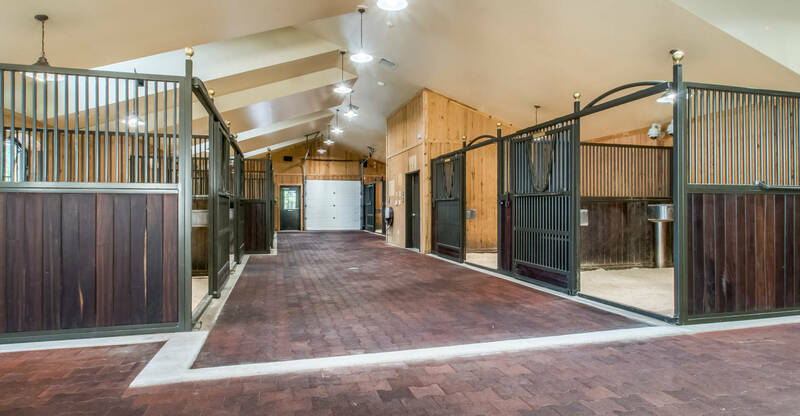 Featuring 9 cedar lined horse stalls with interior and exterior access, individual automatic watering system, feed door and camera for remote viewing. 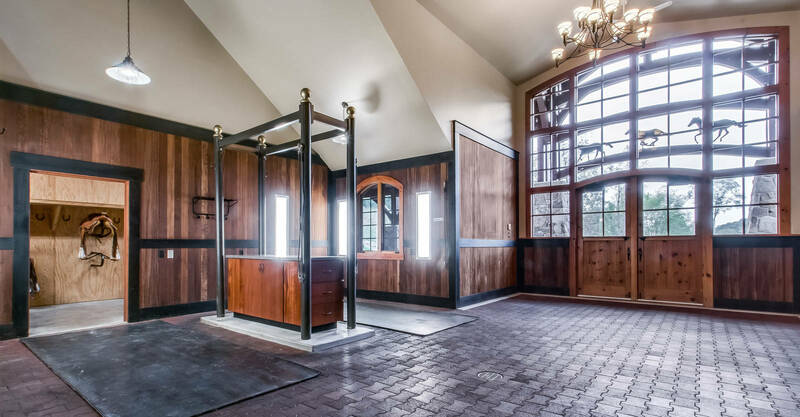 Store your tack in its own private room with saddle racks, located just off the 2 horse grooming station that includes walk in bathing station and laundry of it’s own. 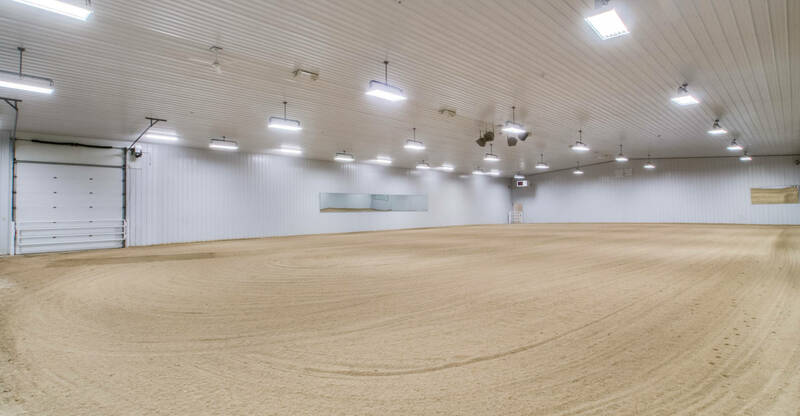 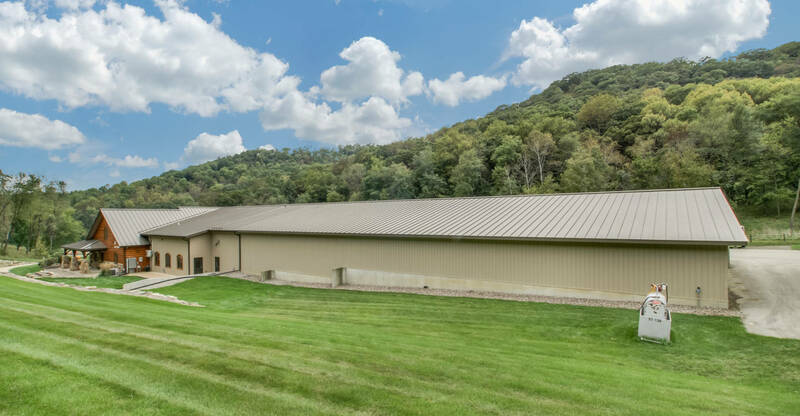 On the back side of the stalls, you will find a large garage with 8ft doors, and includes the feed room, provides storage and hosts the hayloft on the upper level complete with elevator and drop. 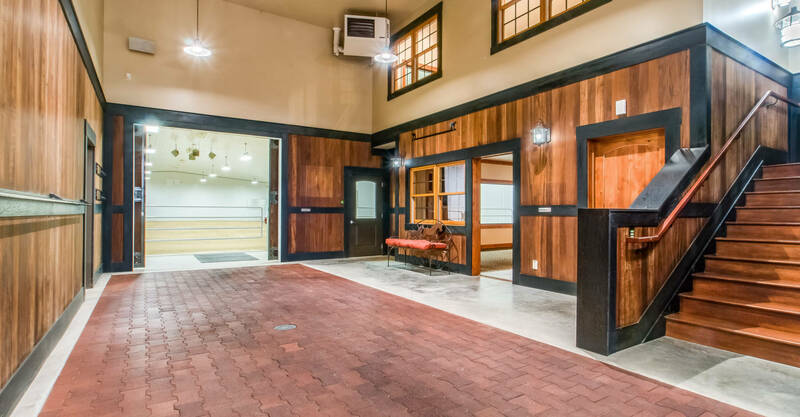 Follow the hallway down to the extraordinary viewing room that intended for large group gathering with a large screen TV, windows overlooking the indoor riding area and cedar bar for gathering and serving. 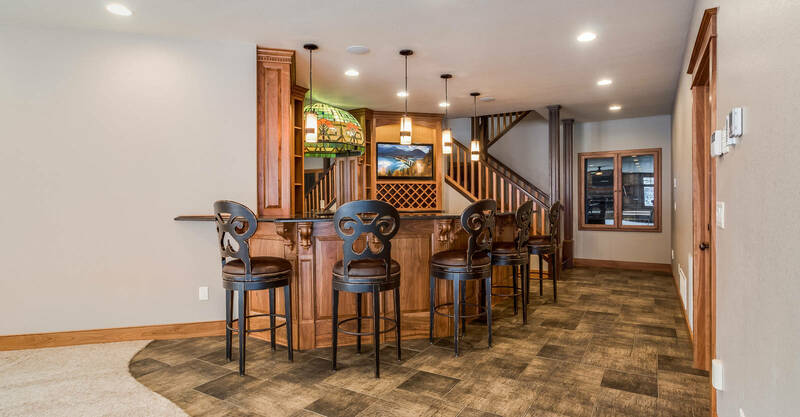 Meant for large group entertaining makes an amazing space to host events. 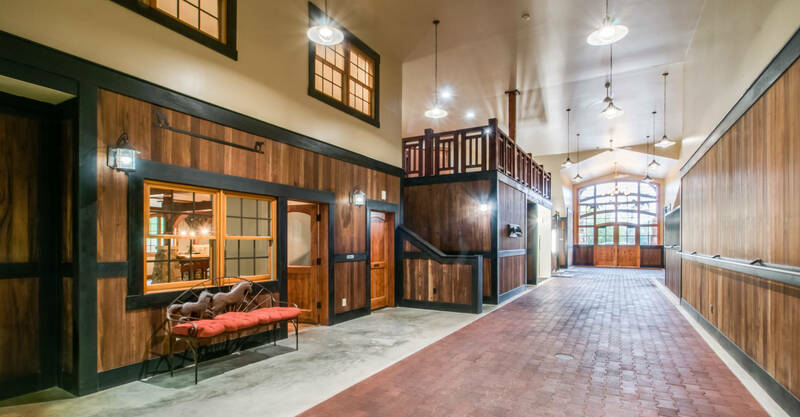 A 1 bedroom apartment suite completes that main level of the barn, with living room, full kitchen with walk out to a private patio, spacious bedroom, full bath and it’s own laundry. 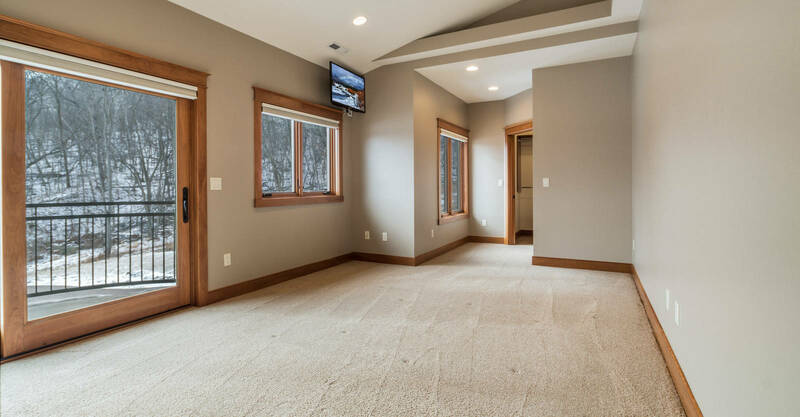 This is a perfect guest suite or provides short to long term living quarters. 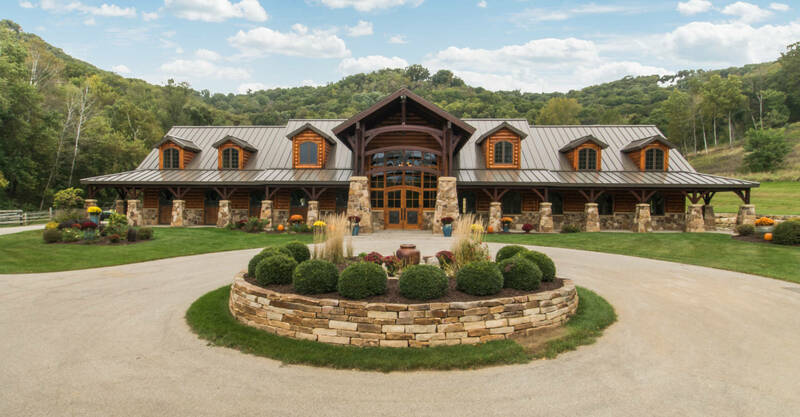 Walk up the balcony on the second level that overlooks the entire barn and gives you a bird’s eye view. 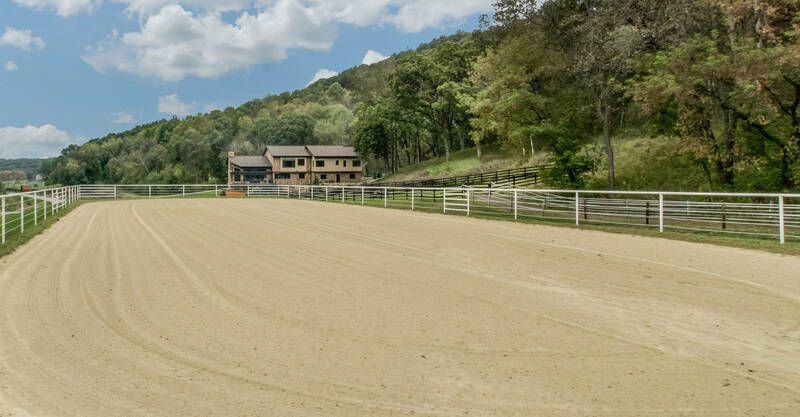 This leads you to a recreation room and an office suite w/full bath and kitchette, plus windows for viewing the indoor arena. 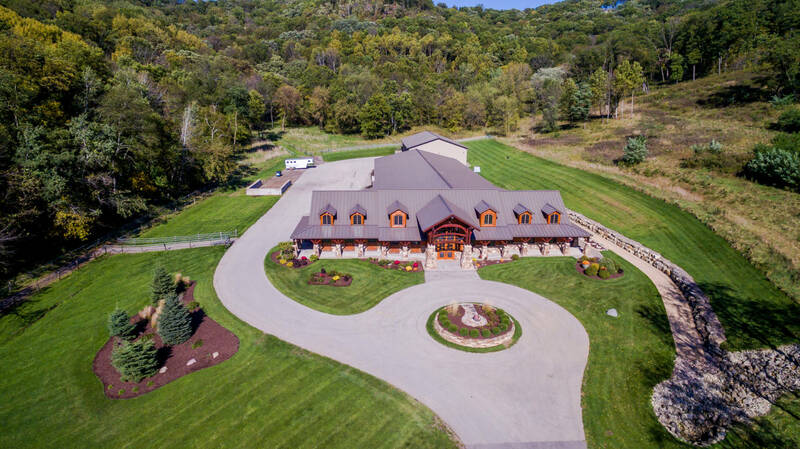 85 ACRE RIDGETOP HORSE FARM WITH NEW RANCH HOME AND ARENA WITH APARTMENT PLUS..
227 ACRE HORSE LOVERS DREAM PROPERTY IN WESTERN WISCONSIN!! 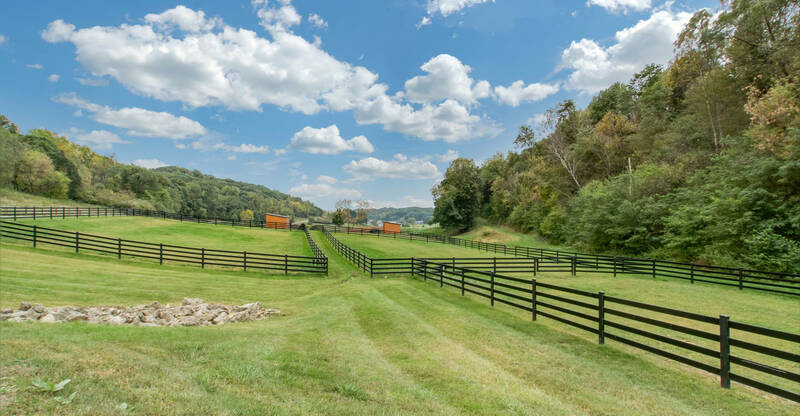 36 ACRES WITH POLE SHED.